While the list of supported OS’s for Macs extend from 10.10 to 10.12 for the latest version of Adobe’s Lightroom, there have been various issues with Lightroom 2015.7– panels disappearing, brush size glitches and of course, the one I personally have, erratic curve adjustment. 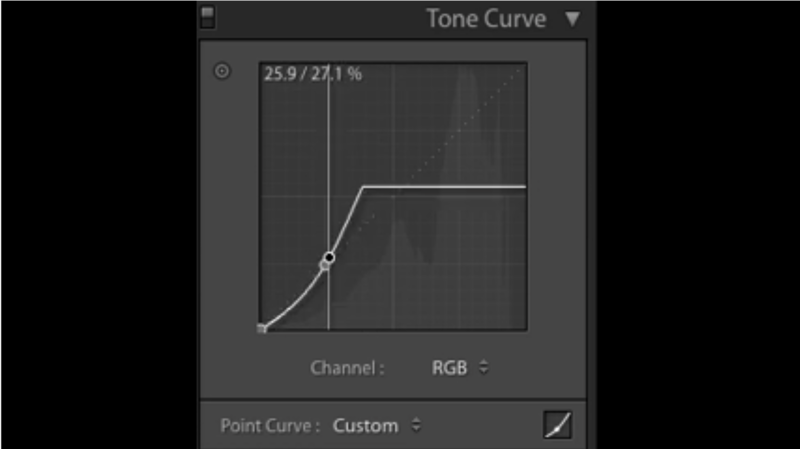 I like to adjust the curves for basically all of my images. If I need to add a point in the middle of the curve, I can do so without any problem. Once I try to grab the points at in the corners, crazy things start happening. Sometimes, I’ll drag straight up and nothing will move. If I do it again and move to the left just a little bit, the whole dot will move up and then disappear. Once it disappears, it takes a lot of patience to get it back into the corner. I couldn’t tell you what exactly is going on, but sometimes, it feels like there’s a delay with the response of the mouse, sometimes it acts like it is trying to move, but only hesitates, and sometimes there’s nothing at all. The extreme case that I’ve experienced starts when you grab the corner, move it left or right and you hit an invisible wall. It gets all sorts of frustrating. Users have been recently voicing the issues on the forums, but haven’t had a fix. Some issues are directly related to unsupported graphics card issues, which can be solved by turning the use of the graphics card off in Preferences-Performance in Lightroom, but others who have removed and reinstalled the software, have found no relief for the issues. I’m keeping an eye on the forums. If you’re having the curves issue like me, follow along at these threads. Interesting. My main machine is still on Yosemite but I’ve updated my MacBook Pro to sierra but no issues with lr as yet. It’s strange, my laptop works fine, but my Mac Pro does it weirdly. I’ve booted from a fresh install of macOS Sierra and installed Lightroom just to test. Super strange. What I have experienced all the time is that the Lightroom disappears all of a sudden in between your work.